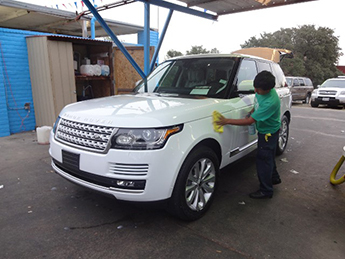 Our professional detailing services includes 100% Hand Car Wash, MOBILE CAR WASH, complete car detailing, hand wax, compound, car polish, carpet shampooing, leather clean and condition, engine cleaning, odor removal, HEADLIGHT CLEANING ;and complete upholstery cleaning. 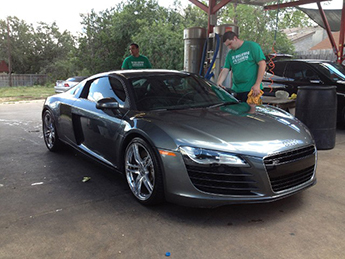 Deluxe Hand Wash & Hand Wax application using a Carnauba-enriched wax. Protection lasts up to 90 days. Complete hand wash of exterior, Degrease wheels, tires and apply Tire shine. Detail of all doors and jambs, Clean Mats. Vacuum the trunk. Vinyl Cleaning and Dressing including dash and door panels. 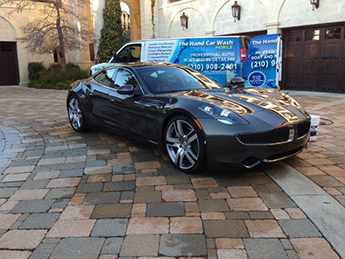 Clean all interior and exterior glass and mirrors. Followed by a Carnauba enriched Hand Wax. Complete interior and exterior showroom detailing. Hand wash of exterior, Degrease wheels, tires and apply Tire shine. Detail of all doors and jambs, all door hinges and door seals are lubricated. Upholstery Cleaning and/or leather conditioning. Shampoo all carpets and mats. Detail the trunk. Complete cleaning and dressing of all vinyl areas including dash, console, cup holders and vents. 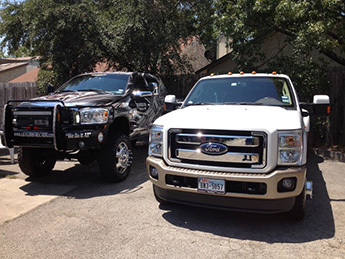 Clean all interior and exterior glass, Clay Polish, Oxidation, and light tar Removal. Followed by a Carnauba enriched Hand Wax.